Online surveys are a great way to make some easy money on the side. 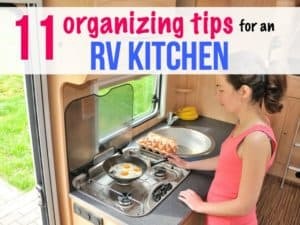 However, it can be tricky finding reputable survey companies that are worth your time. Surveys for money can be done from anywhere. 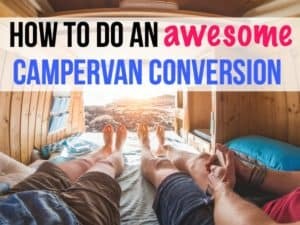 You’ll only need a Wi-Fi connection and you’re good to go. Some online surveys websites will pay you in cash, others in gift cards. It’s best to sign up for several paid online survey sites so you can reap a variety of rewards. Doing online surveys to make a little extra cash is just that – a way to make a few dollars. Online surveys are not a get rich quick scheme, but they’re a great, mindless activity to make some extra money. We’ve sifted through the online sites where you can do surveys for cash, and found some legitimate ones you might want to sign up for. TIPS: Never join a survey company that requires you to pay to sign up. Never pay money to get access to your rewards. Don’t trust a company that promises a full-time income from taking surveys. 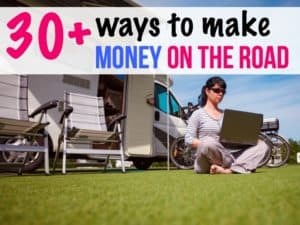 These are meant as side hustles, not major money makers. 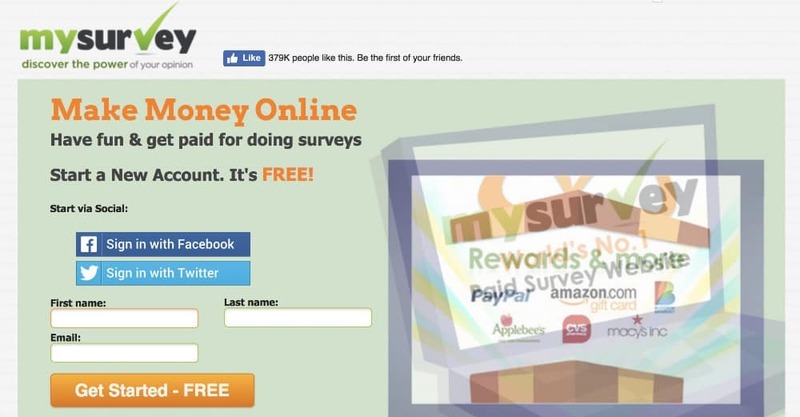 Why do companies pay people to do online surveys? Getting paid to sit in front of your computer and do online surveys almost seems too good to be true. But trust me, it isn’t. Companies, organizations, and government bodies want to know how people feel about their products and services. Back in the day, those surveys were done in person, over the phone, or via snail mail. But now, in the internet era, most surveys are done online, which is why businesses pay online survey companies to find people like you. 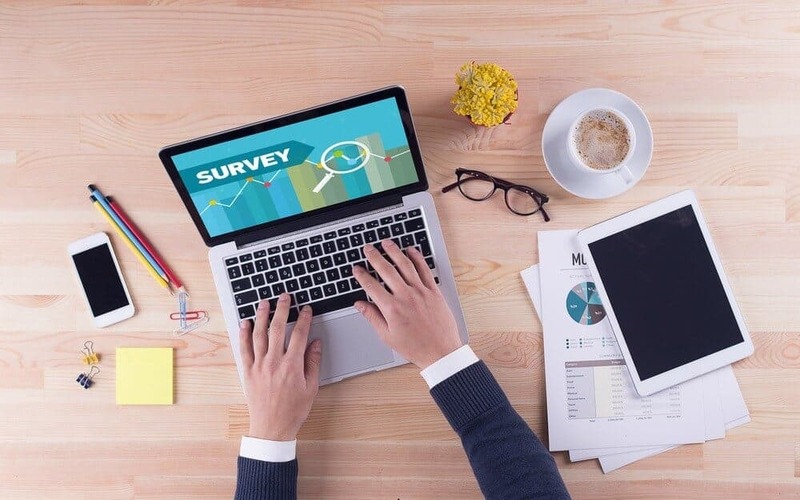 Online surveys are a valuable market research tool for businesses. Your answers help them improve and develop products, or create new programs or services. Your answers could help a company or institution develop a new sneaker, come up with a new type of baby food, even a new medication. By participating in online surveys, you could be influencing the future, and the products your friends and family members will buy. Often, a company or organization is trying to find its target audience to complete a paid survey. This means you might not qualify for every survey you’d like to take. Usually, you’ll have to answer some pre-qualifying questions before taking an online survey for cash. If you don’t fit into the demographic, you won’t be selected to answer questions. This is why we recommend you sign up for as many survey sites as possible. The number of online surveys you’ll qualify for will vary, so it’s good to have multiple options. Be aware that you will have to take a ton of surveys in order to make any reasonable money. Without further ado, here is our list of the top paid online survey companies that you should sign up for. 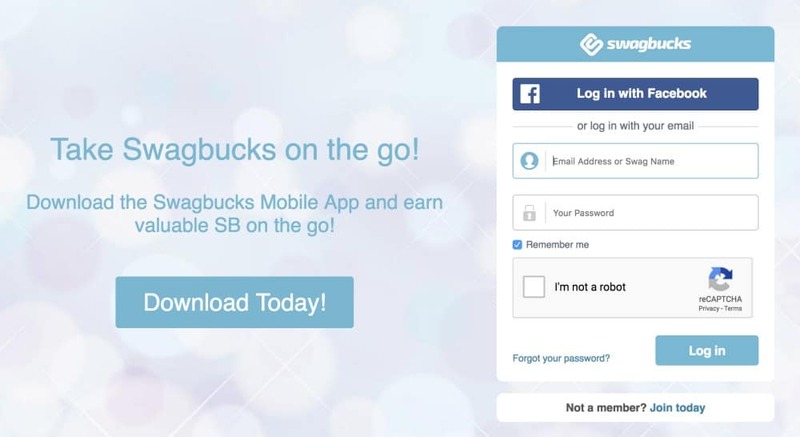 Swagbucks lets you participate in surveys, watch videos, play games, shop online and surf the web in return for earning points. Eventually, when you build up enough points, you can redeem them for gift cards or cash. The gifts cards are for popular retailers like Amazon or WalMart. 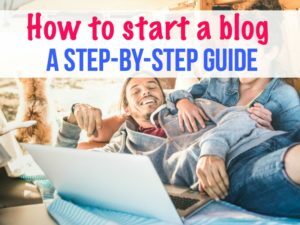 This is a super easy way to make extra money, especially if you’re just sitting around watching TV. Swagbucks has already paid out over $300 million in rewards, which is a staggering number. Plus, you’ll get $10 when you sign up for Swagbucks. With Inbox Dollars, you can make extra money watching TV, reading emails, taking surveys, or even making purchases online. 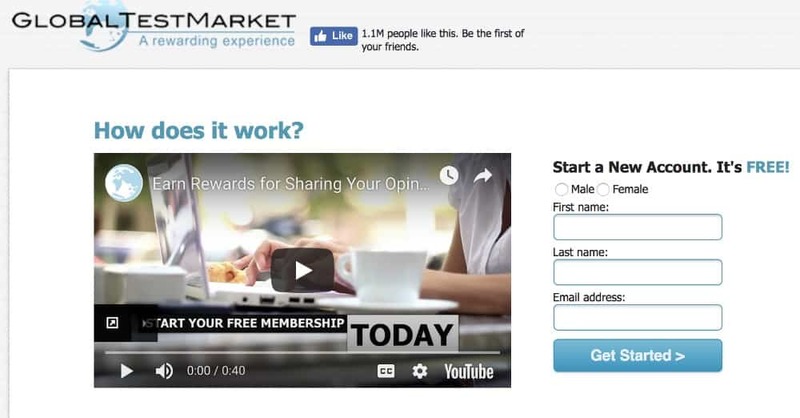 Inbox Dollars works with top brands like WalMart, Groupon and Netflix to do market research based on your opinions. Inbox Dollars has millions of members in the United States and the United Kingdom who have earned over $57 million, so might as well sign up to reap some rewards for yourself. Plus, with Inbox Dollars, you get $5 just for signing up. A win/win, right? The Harris Poll is one of the oldest polling companies in the world, founded in 1963. Harris Poll is an interesting survey company as it lets you see results. You can compare your opinions and experiences to others. Sometimes, you might even participate in online polls that are published in national or online media outlets. This online survey company pays in the form of rewards points, which you can redeem for gift cards. You’ll be able to browse a “Rewards Catalog” and decide what you get. Please note this is not a cash survey site. You will not get a Paypal deposit or a check for participating in these surveys. 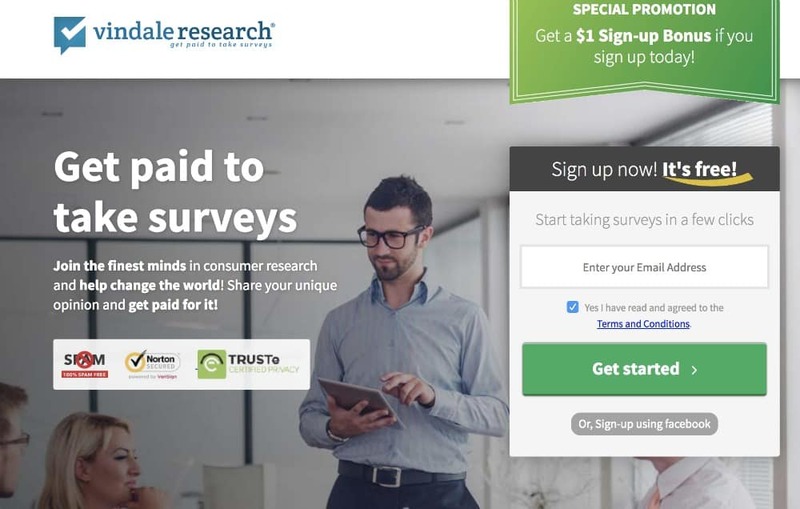 Vindale Research is an online survey company where you can make money not only doing surveys, but reading emails, watching videos, referring friends or taking photos. This is a cash-based survey site and deposits your earnings right into your Paypal account. With Vindale, you could be answering questions about food, cars, radio stations, groceries, health, etc. 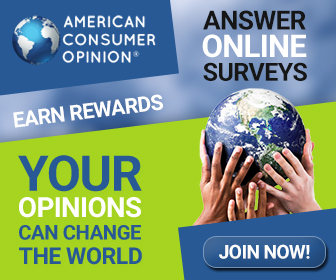 American Consumer Opinion has over 6 million members worldwide who regularly participate in surveys and research projects. With this online survey company, you’ll acquire points for each survey you take. Each point equals one penny. You’ll be awarded between 5 and 50 points for every survey, and once you have 1,000 points, you can redeem them for cash. As you can see, the surveys you can participate in really run the gamut. The surveys take about 10 minutes, and the questions are easy to answer. American Consumer Opinion says you’ll be invited to take surveys via email. Global Test Market is an online survey company that awarded over $30 million dollars to its participants in 2016 alone. Once you sign up, you’ll see available surveys in the online portal. You’ll also get email alerts when surveys are available. To increase your chances to get invited to participate, Global Test Market recommends taking profile surveys which make you eligible to answer questions on different topics. The more profile surveys you take, the more paid invites you’ll get. With Global Test Market, you’ll acquire points for every survey you take, which you can then redeem for gift cards or cash. One Opinion was founded back in 2011 as a way to help business develop their products and services. 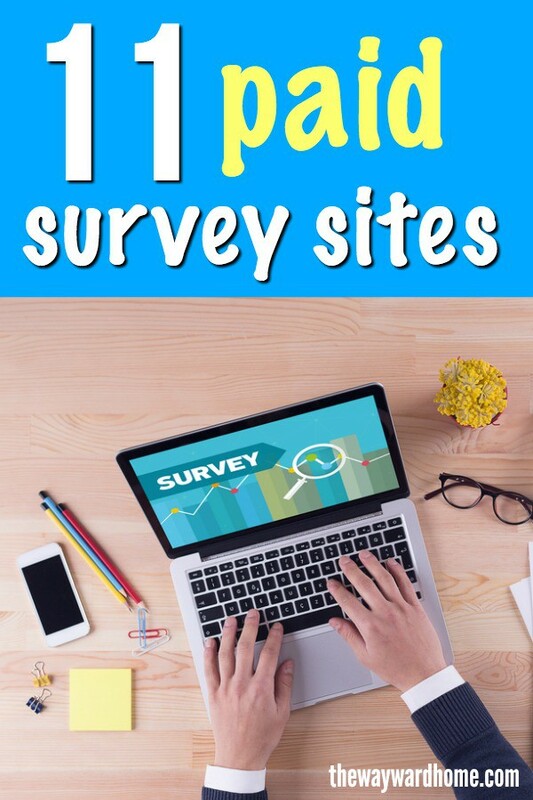 This online survey company sends out surveys on behalf of market research companies. Once you sign up, One Opinion will periodically send out invitations for you to fill out an online survey at your convenience. For every survey you complete, you’ll get points added to your account. Once you have 25,000 points, you can turn those in for rewards, like gift cards from Visa you can spend any way you want. You can use this gift card just like you’d use a debit card, so it’s basically free money. Signing up for One Opinion is totally free. You just need to be at least 13 years old. A computer bot will walk you through the process right when you hit One Opinion’s homepage. QuickThoughts is a survey app you install on your smartphone. All you have to do is click “Find me a survey” in the app, or set up push notifications so you’re alerted when a survey is available. There are a limited number of people who can do each survey, so jump on it when you can. Each time you fill out a survey, you’ll get a gift card claim code for Amazon, so keep in mind that this isn’t a cash survey company. Surveys range from quick polls, to comprehensive questionnaires, to opinion activities like becoming a secret shopper. Some paid surveys offer up to $3, and you can redeem your rewards in $10 increments. Online reviews of both the iPhone and Android apps are mostly positive. You must be 18 years or older to use the QuickThoughts app. With i-Say paid online surveys, you’ll get a chance to voice your opinion on everything from global brands, to entertainment, to advertisements, to travel. Whenever there’s a new survey available for you to take, you’ll get an email. You can also search available surveys in your i-Say dashboard. Every time you take a survey, you’ll receive i-Say points. The number of points you get depends on the length of the survey. Once you have 500 points, you can redeem them for cash or gift cards. My Survey is another great paid online survey site. Sometimes, you may even be able to earn up to $5 in cash just for doing one survey. The amount of money you make depends on the length and urgency of the survey. This is a reputable survey site with more than 4 million members in 40 markets across the Americas, Europe and Asia Pacific. My Survey awarded over $32 million+ to its worldwide members in 2014. Joining VIP Voice gives you one immediate leg-up: you’ll be entered into sweepstakes to win $1,000. VIP Voice is part of a company called the NPD Group which has been around since 1967. 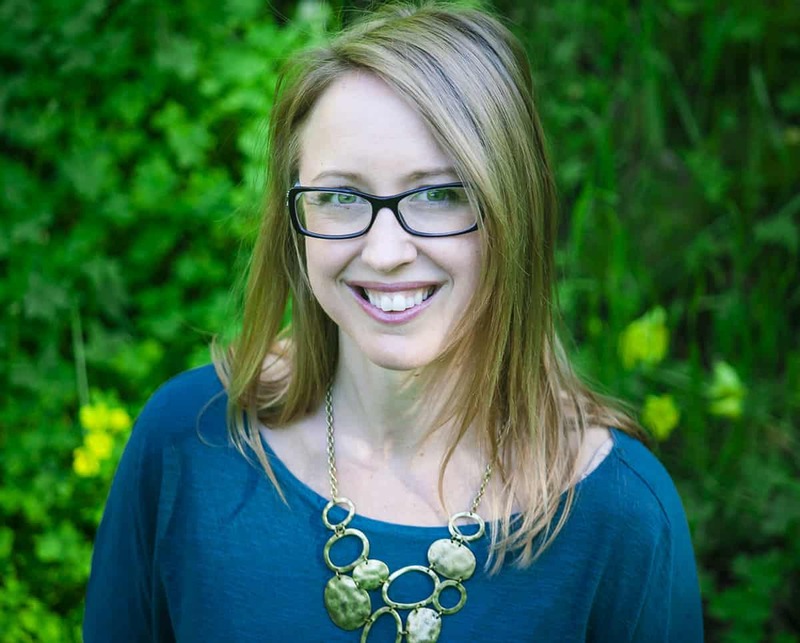 That company helps businesses make better decisions by providing them with feedback from people like you. With VIP Voice, you’ll take surveys about the products you buy, services you use, stores you shop in and more. VIP Voice covers a wide range of industries, from food to fashion. 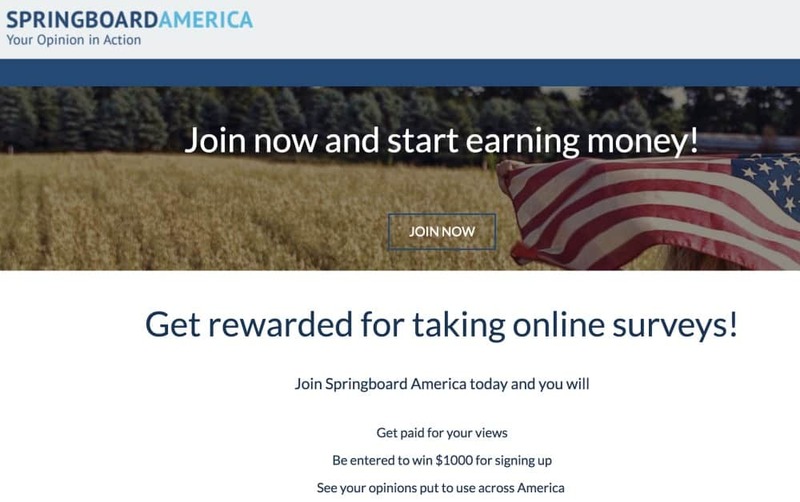 Springboard America is an online survey company open to any U.S. citizen over the age of 18. The company is commissioned by clients to learn more about the views, attitudes, tastes and preferences of Americans. You’ll answer surveys for the media, government bodies, non-profits groups and private companies. For each survey, you’ll be rewarded points, which you can redeem for gift cards once you reach 5,000 points. Surveys are worth a different amount of points depending on their length. 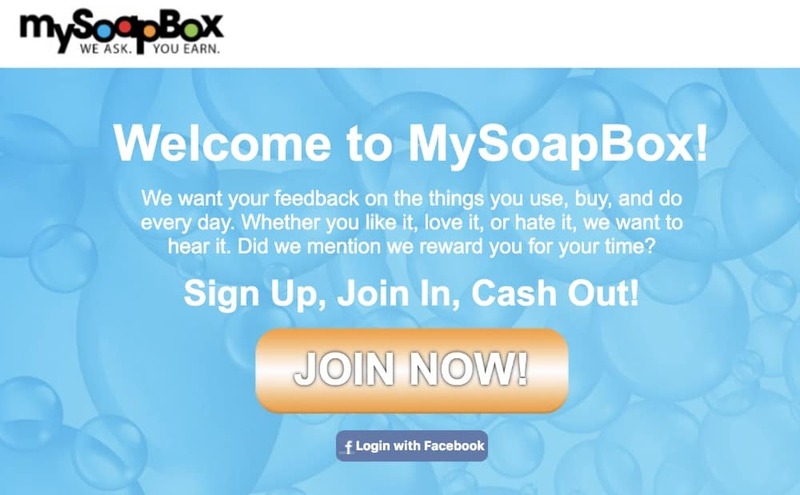 My SoapBox is an online research company that gathers opinions on products, services and experiences. 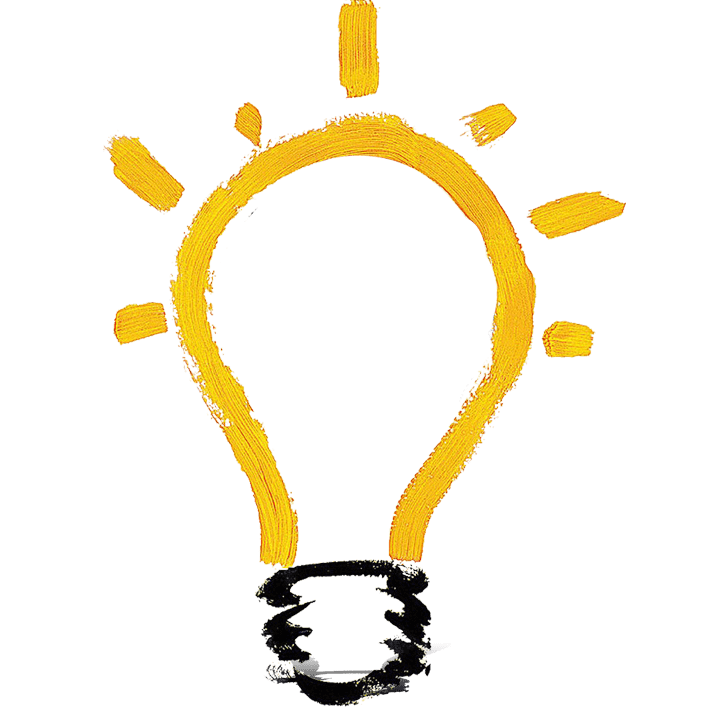 Like the other online survey companies, your answers help companies do better in developing their next products and services. Once you accumulate 25,000 points from taking surveys, you can browse the rewards tab in your account and choose your gift cards.